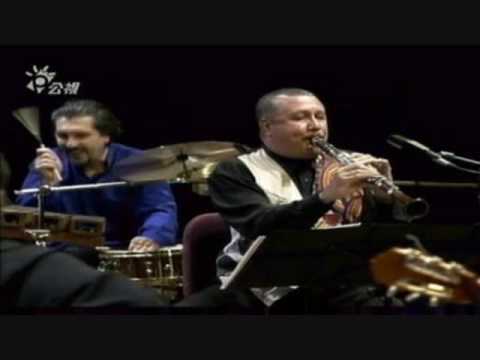 We featured the Brazilian pop singer-songwriter Djavan back in September 2008. Here’s another video from the said singer entitled Te Devoro. 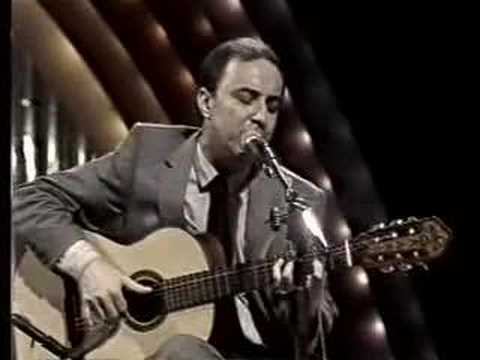 Joao Gilberto is a Grammy award winning Brazilian singer. He is also known as the father of bossa nova. Leny Andrade is a Brazilian singer who was born on January 25, 1943. She combines samba and jazz in her music. 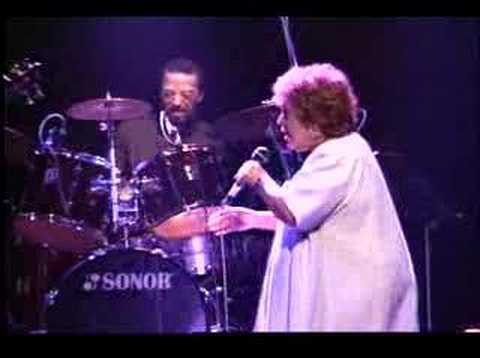 We featured the Brazilian singer Rosa Passos back in March 2008. Here’s another video from the same singer entitled So Danco Samba. Enjoy! You are currently browsing the Brazilian Music weblog archives for June, 2010.